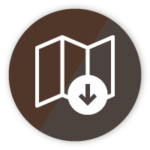 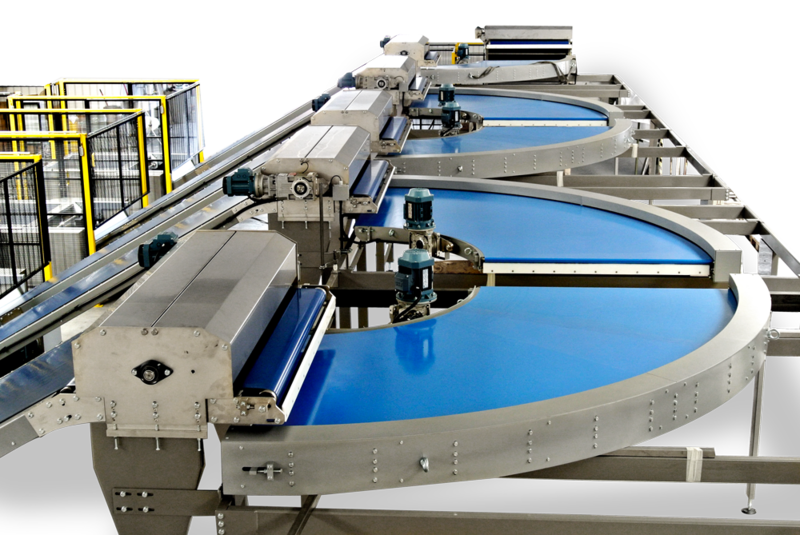 Each belt is pursely designed to meet a variety of different customer needs. 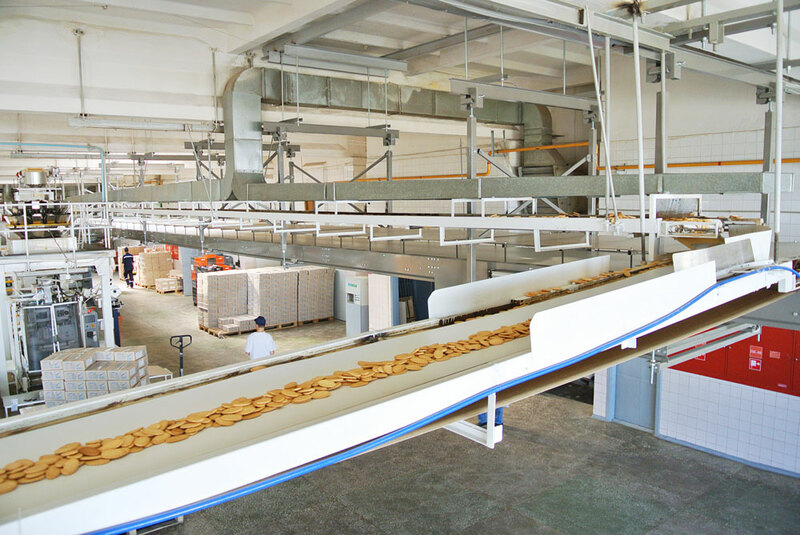 The materials used for the belts are provided with CE marking and fully comply with EU standards for safety in the food sector. 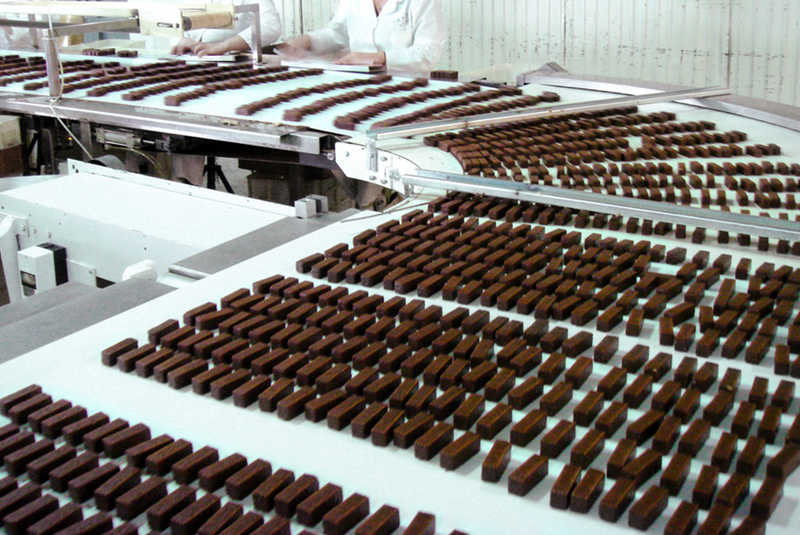 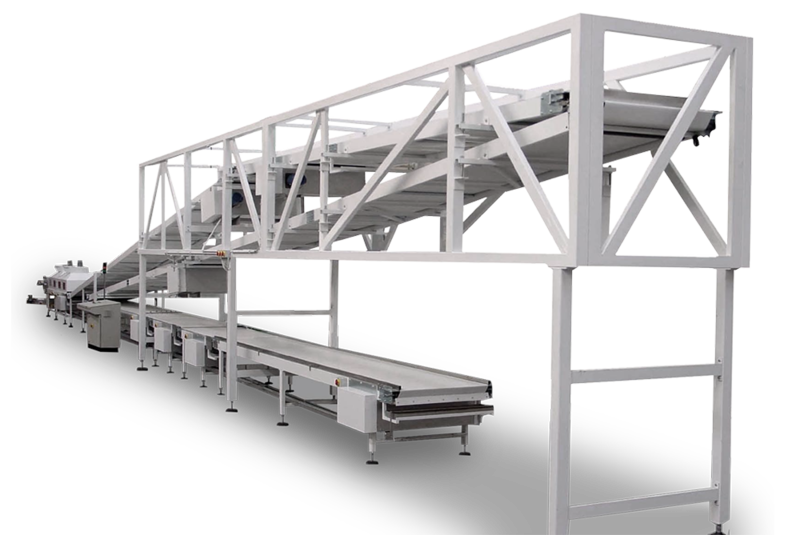 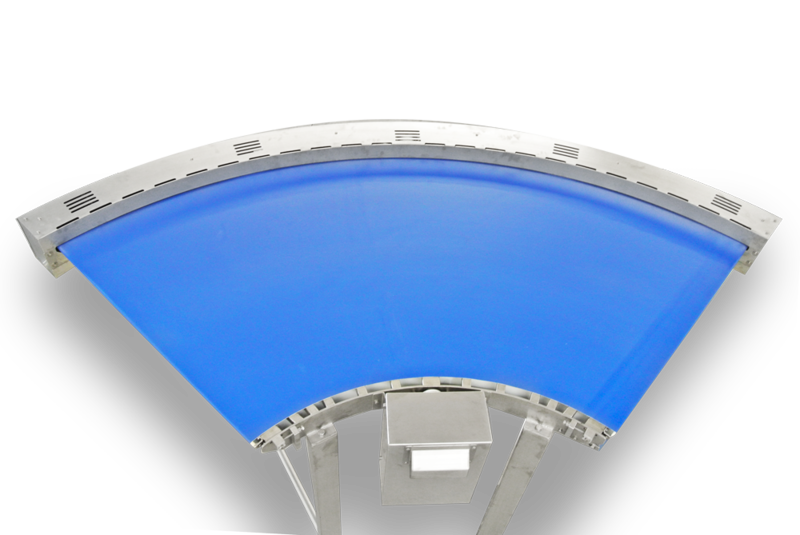 Our company supplies belt conveyors of different lengths, both standart and according to specifications. 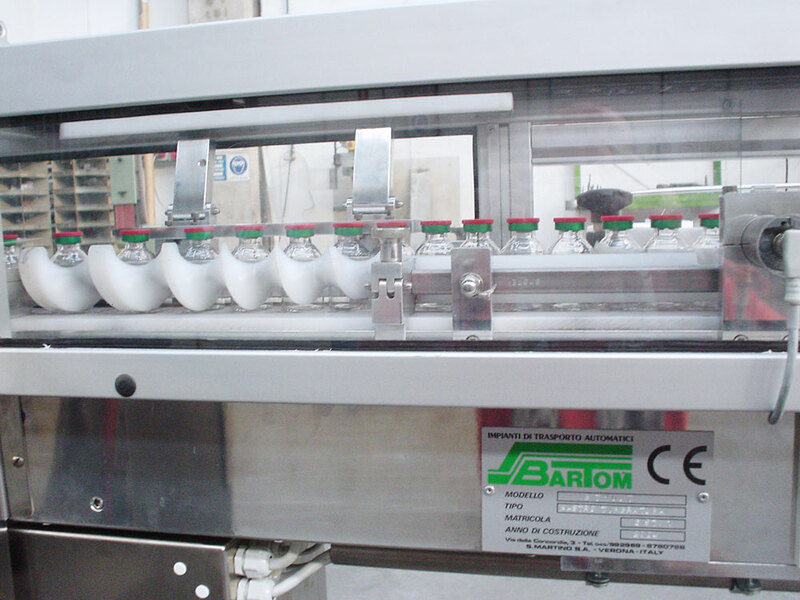 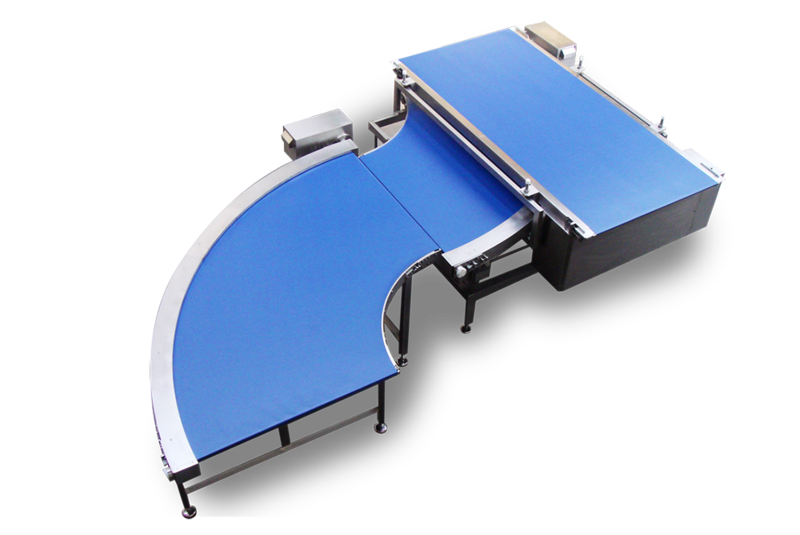 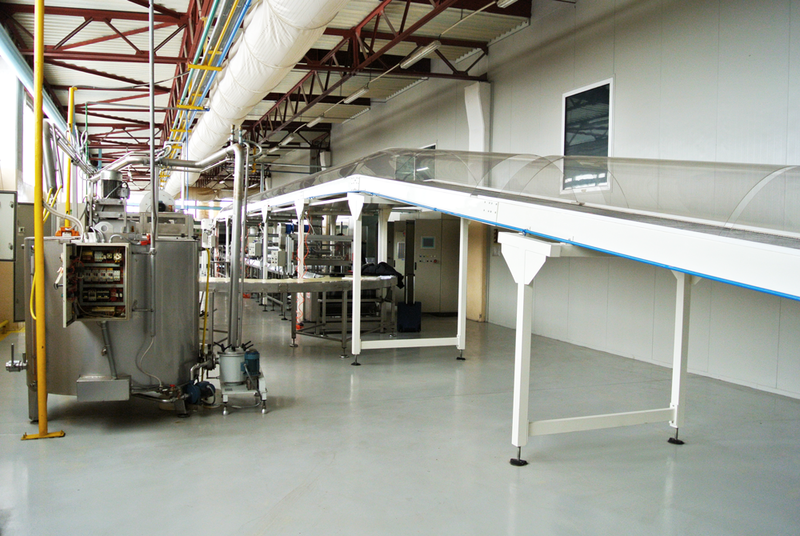 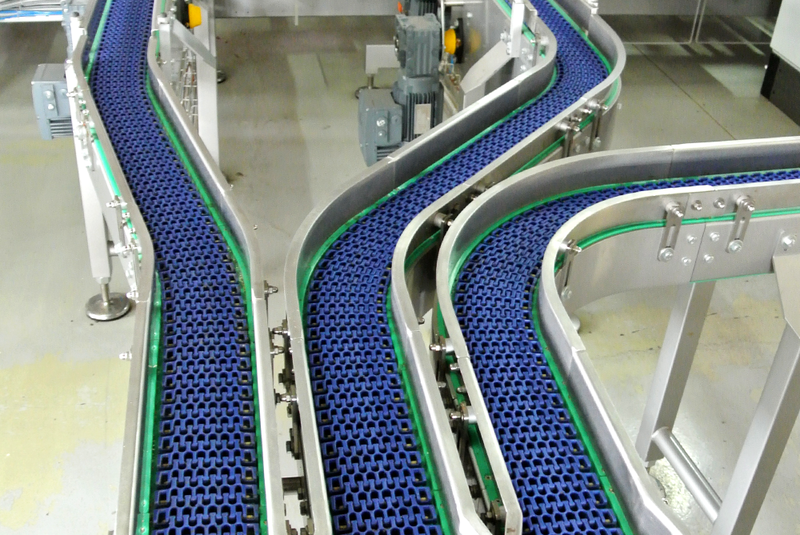 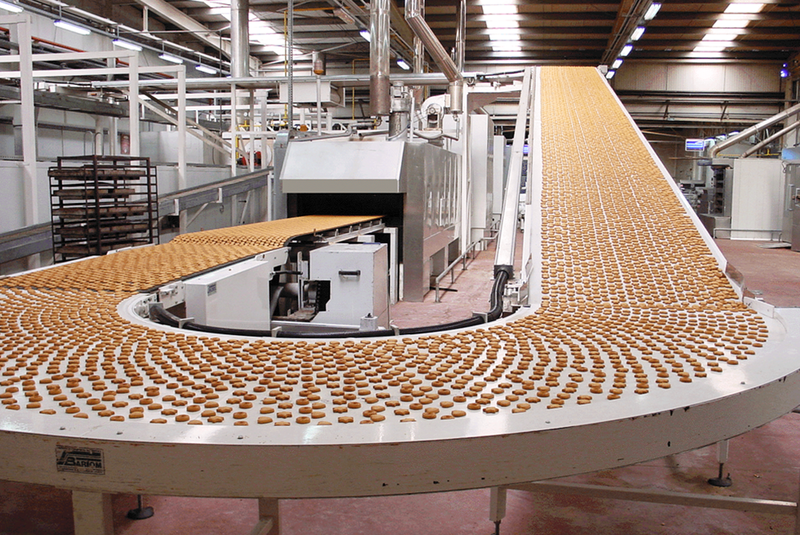 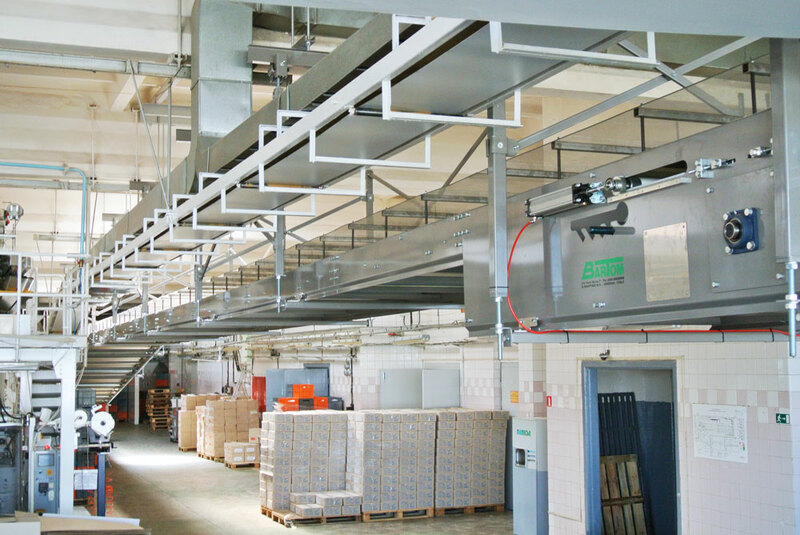 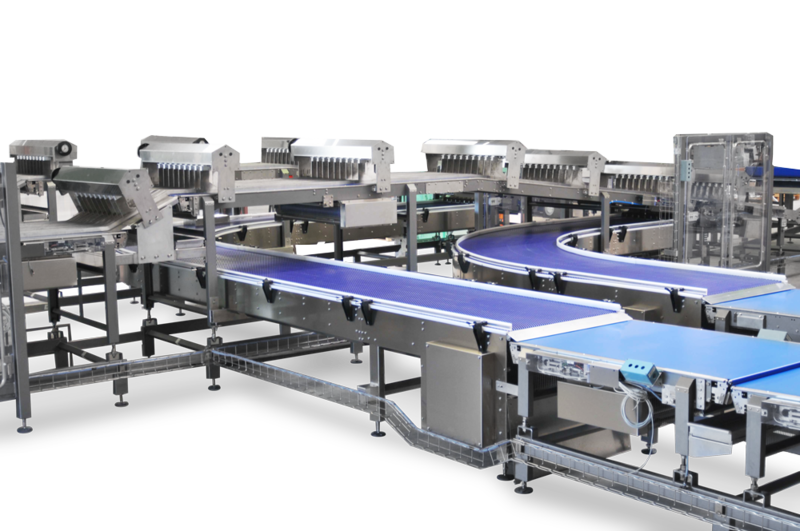 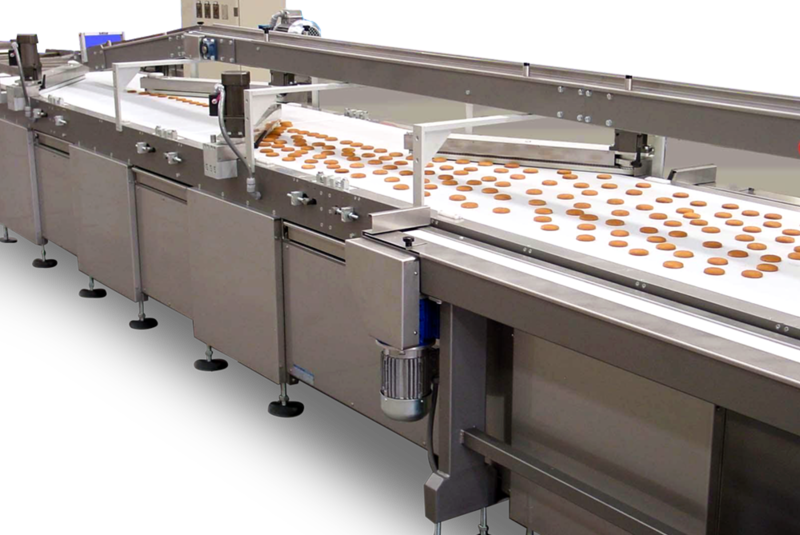 It also offers many easy solutions for conveying both loose and packaged food. 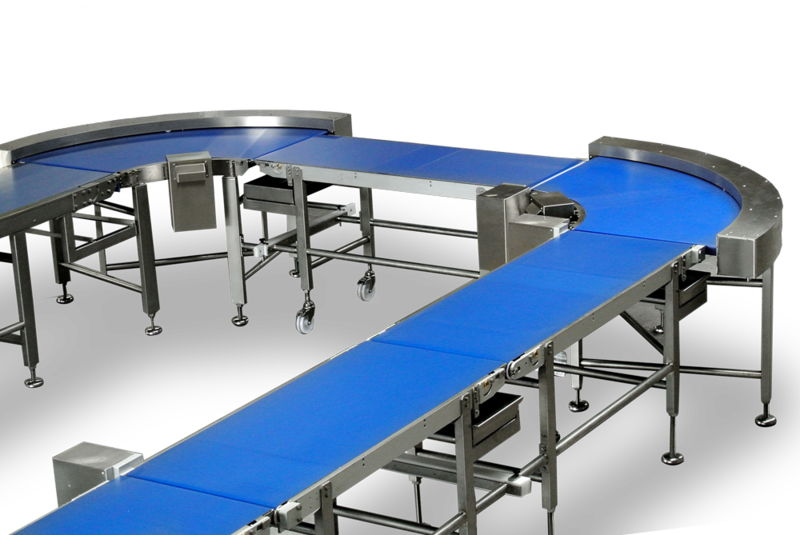 The materials used for the belts are provided with CE marking and fully comply with EU standards for safely in the food sector.